You won’t find those words in the pages of my book, ALL THE ABOVE: My Son’s Battle with Brain Cancer. Instead, you can find them in an Amazon review, written by a stranger who knew neither me nor my son, yet understood our struggle all the same. Seven years and three days ago was my son Jack’s 19th birthday. It was a Saturday, and the first day of summer vacation after his freshman year at UGA. It was also the day he learned he had a brain tumor, and our world was forever changed. During final exams the week before, Jack had experienced blurry vision. I thought he was just overtired, or could have been using too many allergy drops. At his request, I planned to get him an appointment with our optometrist the next week. But that Saturday morning, his eyes were crossed and he didn’t seem to know it. I called my next door neighbor, our eye doctor and a friend, and she saw him immediately. After examining Jack, she spoke to my husband and me in private. In a trembling voice, she told us Jack either had meningitis, extremely high blood pressure, or a brain tumor. He’d had the meningitis vaccine, so I prayed it was “only” high blood pressure. But my prayer went unanswered. Hours later, after an exhaustive exam by an ophthalmologist on call, followed by an MRI at Northside Hospital, a neurosurgeon broke the news. Just behind his optic nerves, a tumor was wreaking havoc on Jack’s eyesight and damaging his retinas. Stunned, the three of us listened as the doctor explained that Jack needed emergency surgery that night, not to remove the tumor, but to place a shunt in his brain to save his vision. Without it, he would be blind within days. Jack signed the consent forms and a hastily written advance directive. The surgery was successful, and his vision started improving almost immediately. He came home the next day with a big bandage on and staples in his head. Over the next few weeks, as he recovered, we contacted a handful of top neurosurgeons around the country, and began figuring out what to do. What happened over the next six months is chronicled in my book. Although it’s a true story, it isn’t merely a retelling of facts, interspersed with doctors’ notes and records. It’s about the way Jack handled his illness, and what our family did to try to help him. Written from my point of view, it describes my emotional struggle when cancer forced my teenage son to stand up and walk, as death stared him in the face. At the beginning of his journey, Jack made three decisions, all of which would serve to help both of us over the coming months. First: To stop asking himself, God, or anyone why he had a brain tumor. The doctor had said that no one knew why he had it. He could have been born with it. He could have developed it over time. Instead of casting blame, Jack focused all of his energy on getting better, and on doing whatever he had to do to get well. That night – and almost every night that summer – Jack and I talked alone in his room before he went to sleep. We didn’t always talk about his illness. But we did when he wanted to, and he shared his feelings with me, and leaned on me emotionally. But during those first few days, he kept what was going on in his life private. He didn’t want to tell his grandparents, or anyone in our large extended family yet. Dennis and I respected his wishes, and his right to drive the flow of information to family and friends – and not until he was ready to do so. Choosing not to ask why – not to blame anyone or anything – was key to helping Jack move forward. It also influenced his decision to keep matters private at first. Shock was just beginning to wear off, and the last thing he needed were questions about the cause of his tumor – questions he couldn’t answer. Second, Jack chose to not feel sorry for himself. He didn’t want anyone’s pity, saying it wouldn’t make him feel better, and might make him feel worse. After a few days, he told a few close friends and family members what was going on, but instead of dwelling on his situation, his strategy was to keep busy and not think about it. As soon as he was able, he went to play basketball at the YMCA. In mid May, he began a 5-week drama camp internship that he had lined up in the spring. He volunteered at a comedy club, played golf, and went to a Braves game. He also listened to what the doctors were telling him, about what he had to do to survive. He spoke on the phone with the neurosurgeons we reached out to, and absorbed what they said. After he made decisions about who to see and where to go – once Jack had a plan – he let more people know about his illness. But he still didn’t go public. He owned his journey and what was happening to him in the way that strengthened him, and used all his energy to fight the disease. He stayed positive and hopeful, and his courage was inspiring. He was right. I was powerless to protect him from the insensitivity of others, but glad that he shared his reaction with me. A quote at the beginning of Chapter 2 in ALL THE ABOVE sums up my own feelings that day, and almost every other day during Jack’s battle with cancer. It’s from a novel called A Tree Grows in Brooklyn, by Betty Smith. A few days after the Personal Journeys article I wrote for the Atlanta Journal Constitution, titled Fear and Gratitude, was published on Sunday 7/10/16, the Executive Director of the Georgia Chapter of the Pediatric Brain Tumor Foundation, Mary Moore, reached out to me. I’m sad to say that until then, I didn’t know the PBTF existed. We met at a Starbucks near her office, just a few miles from my home. Mary greeted me with a hug and we sat down with our coffee to get acquainted. She told me she was touched by the article, and she wanted to know all about Jack and the book I wrote about his journey, All the Above: My Son’s Battle with Brain Cancer. Then she shared with me the story of the PBTF and how she came to be involved. 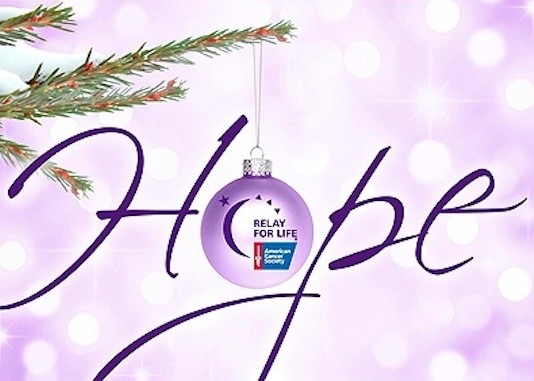 Did you know that brain cancer is the deadliest childhood cancer? That means more children die from it, than from any other cancer. 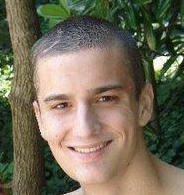 Jack was exactly 19 when he was diagnosed with a brain tumor. Once we absorbed the shock of his diagnosis, we faced the strong possibility that he could die. Nothing else mattered but getting him to live. 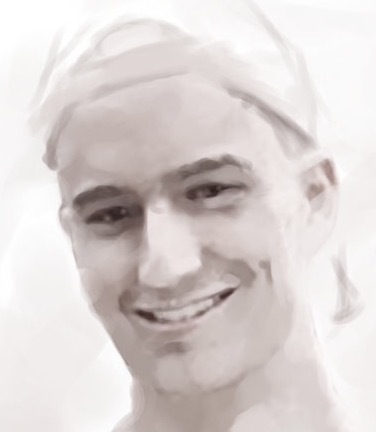 Even though, at over 18, Jack was considered an adult (and had to sign all necessary consent forms for MRIs, surgeries, and treatment), he was considered pediatric by hospitals, because he was under 21. For a lot of reasons, that helped Jack and me as he battled the disease. As one of the reviewers of my book put it, “Cancer, like a cruel master, forces you to stand up and keep walking when all you want to do is to stay down and hide.” Because Jack was pediatric, he got some much appreciated help when he was suddenly forced to stand up and keep walking. Many times, that help made all the difference. Jack is 5 and a half years cancer free now and is doing well. As he said when we met with the staff at the PBTF, he was one of the “lucky” ones who is diagnosed with brain cancer: he survived. Our family was also lucky, because we have good healthcare insurance, and could afford to travel for his medical treatment. Some other kids aren’t so lucky. The PBTF raises money not just for brain tumor research, but to help some families of pediatric brain tumor patients with emergency financial assistance. 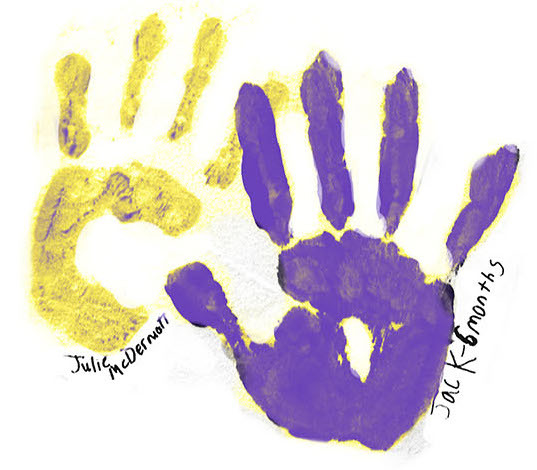 Jack and I are passionate about finding a cure for cancer, and he strives to inspire others with hope and courage. I never worried that he or any of my other three kids would get cancer, but on Jack’s 19th birthday, instead of going out to celebrate, he was diagnosed with a brain tumor and was admitted to Northside Hospital in Atlanta for emergency surgery to save his vision. And that was just the beginning of his journey. Read the rest in my book, a Finalist for the 2016 Georgia Author of the Year, All the Above: My Son’s Battle with Brain Cancer. Support the Pediatric Brain Tumor Foundation. And if you want to help us publicize the organization in any way (especially one that will catch the attention of many), please let us know. In the novel (and film) Room, maybe Ma and Jack wished they could float away in a balloon through the door when Old Nick opened it, or (magically) through the small skylight. In the spring of 2012, my Jack was a junior in college, and he was undergoing an MRI – a brain scan – every 3 months. Before then, it was every 2 months; later on, it was every 4-6 months. Now he is down to once a year. Almost every spring, my family and I attended the Relay for Life event at UGA with Jack. Early in the evening at one of them, someone gave each of us a balloon and a Sharpie. We were about to release them into the sky, to float away. But first, we were to write something on them that we wanted to let go. It took me two seconds to decide what to write on mine. 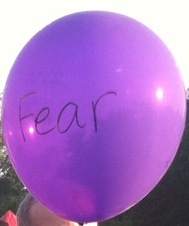 I don’t remember what others wrote on their balloons. But as I watched mine float up and disappear, I hoped and prayed I could stop feeling scared. I was so worried about Jack, and afraid his next MRI wouldn’t be clean, and that his illness would come back. When he was fighting cancer, Jack told me that he felt scared. But what he did was brave. Read his story, in my book ALL THE ABOVE. But my son is a brave young man, and he understood that courage doesn’t mean the absence of fear. He didn’t take No for an answer. Click here to read his story. In a few weeks, my next book, a true story and a work of creative nonfiction, will be released. As I wrote ALL THE ABOVE, I drew on memories of the hardest period of my life to describe my feelings when the unthinkable happened to my son, Jack. 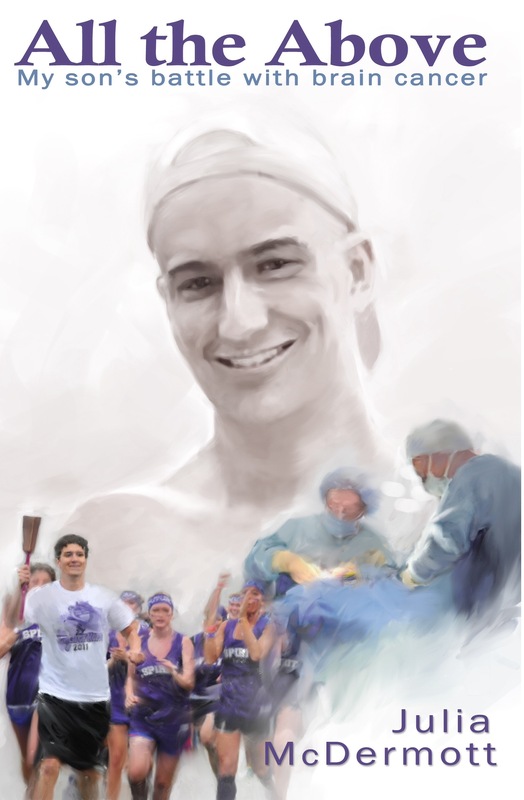 On his 19th birthday and the day after his freshman year at the University of Georgia, Jack was diagnosed with a brain tumor. Sitting right behind his optic nerves, the tumor rapidly threatened to take his vision, and he was rushed into surgery. ALL THE ABOVE chronicles my emotional struggle as my family and I did everything possible to help Jack survive brain cancer. His incredible strength, courage, and optimism inspired me to do the best I could as his caregiver. Each day, I lived on hope. ALL THE ABOVE will soon be available on Amazon in paperback and on Kindle. Being writers, we pushed her to elaborate. “How did you feel?” asked one member. “What was going on inside of you?” The agent responded that she drew on her professional training and experience to compartmentalize* her feelings. “I just went into ‘mission mode,'” she said. “You’re on a mission, so you stay in mission mode until you get the job done.” As she described an example to us, tears came to her eyes. I can’t use the term in the book I’m writing. But in a different way, it described my attitude–my mode de vie, or way of life–when my son Jack battled cancer almost five years ago. I went into mission mode trying to protect and support him. I lived on hope. And I refused to take No for an answer. Last year, I wrote the story of our journey together. Titled ALL THE ABOVE, it will be released this spring. I can’t fathom what’s it like to work in law enforcement, where mission mode is normale, if not obligatoire. As an author, I imagine*** stories–make them up–and though I also have to “get the job done,” it seems a much easier job. But for 6 months in 2010, I had a lot going on inside of me that I shared with no one but my husband. Until I wrote ALL THE ABOVE. When I was in my twenties, a co-worker in her thirties once told me that life doesn’t get any easier. “It only gets more complicated as you go along,” she said. Barbara was raising a son on her own, and she didn’t have the level of education that I had. But she did have more work experience and more life experience. Her pessimistic words of warning didn’t go over well with with my youthful optimism. But for some reason, I never forgot them. A few years later, due to a variety of reasons and circumstances, my husband and I suffered a devastating financial crisis. Some people offered sympathy, many judged us, and no one helped. Life had gotten a whole lot more complicated. With two young children at home, somehow we dug our way out over a period of years, on our own. Our last crisis was a health one, and was by far the most serious and most frightening. 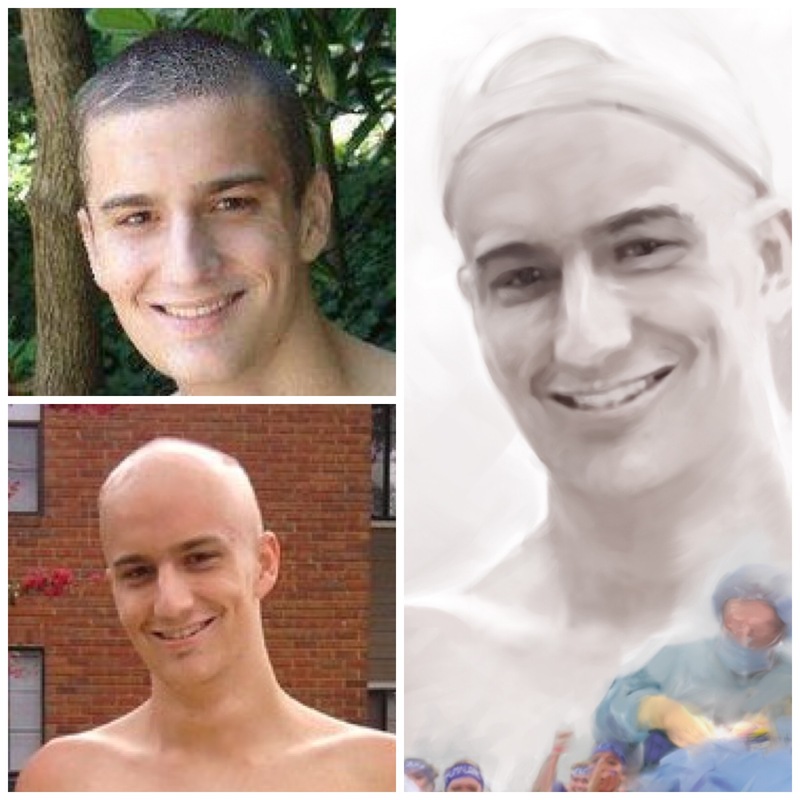 Our entire world changed in one day, and we did the best we could to help our 19-year-old son survive brain cancer. For a period of six months, we lived on hope itself. After that – once he was cancer-free – we relaxed slowly and steadily over time. That son, the third of our four children, is healthy and thriving today. Life is still, and more, complicated today. Other issues have surfaced and we are trying to deal with them as a couple and as a family. But when things seem insurmountable and scary, I think back to five years ago, and I know that somehow, we will get through whatever we have to face. Last year, I wrote the story of my emotional struggle as our son battled cancer. It’s a work of creative nonfiction, a true story based on my memories (and tons of records I kept). Titled ALL THE ABOVE, the tentative release date is March 31, 2015, and the pre-release cover reveal will be in an upcoming post. * I wrote it because I couldn’t not write it – and because I hope that reading about my experience as a mom and caregiver will help others who are facing a crisis that is way beyond complicated. Because when you think about it, a complicated life is still life. And life is a very hopeful and wonderful thing.